Work on the Ohio Turnpike has led to a lane closure on Main Street in Swanton. Modernization of the Turnpike includes construction of a third lane in each direction. 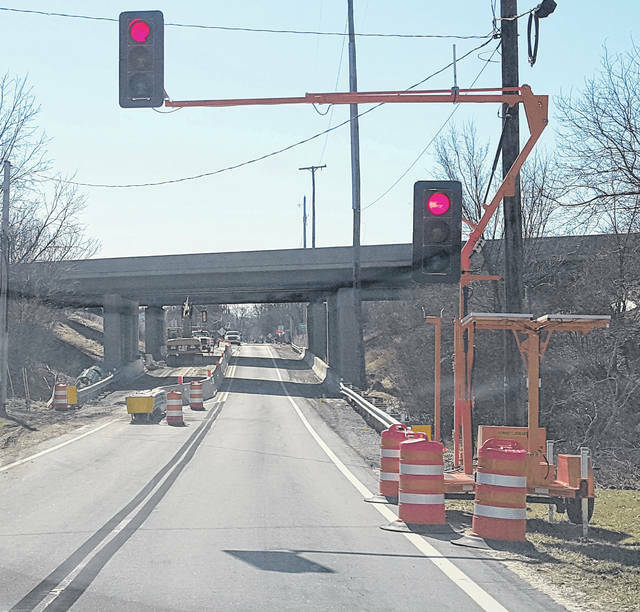 Current construction involves bridge work over Main Street (State Route 64) and Ai Creek. State Route 64 traffic under the bridge will maintain a minimum of one lane for the duration of the project until approximately May 31, when traffic will be restored to two lanes.